STRIKING, INGENIOUS, CAPABLE. THE PERFECT INTRODUCTION TO THE WORLD OF DISCOVERY. 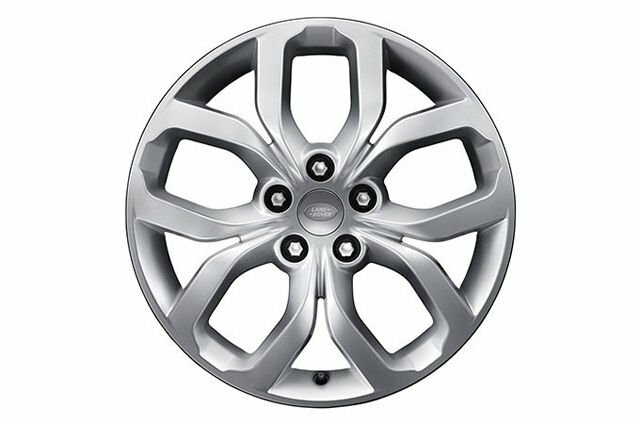 This distinctive design adds greatly to the vehicle’s individuality. You can choose from a number of styles. 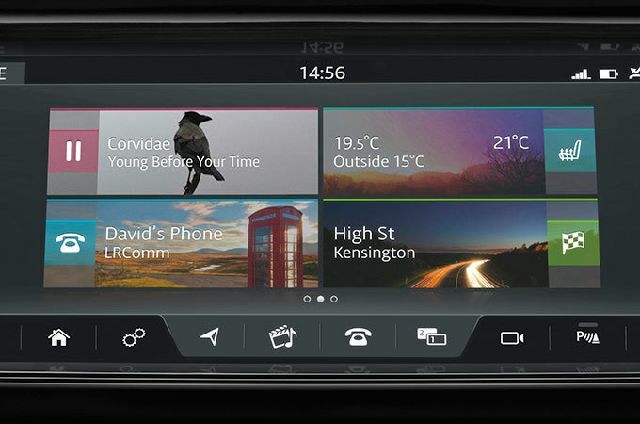 The Touch Pro infotainment system is Discovery’s hub for connectivity, control and entertainment. 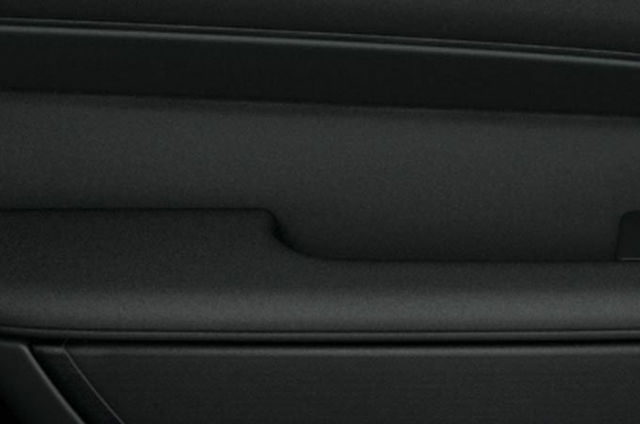 The system features a responsive 10” Touchscreen with intuitive touch and swipe controls that make it easy to manage every element of your in-car environment. 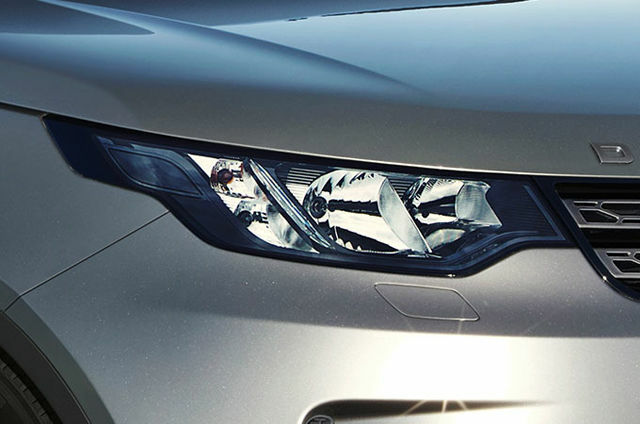 Halogen lights are featured on Discovery S as standard, providing the perfect balance between performance and affordability. 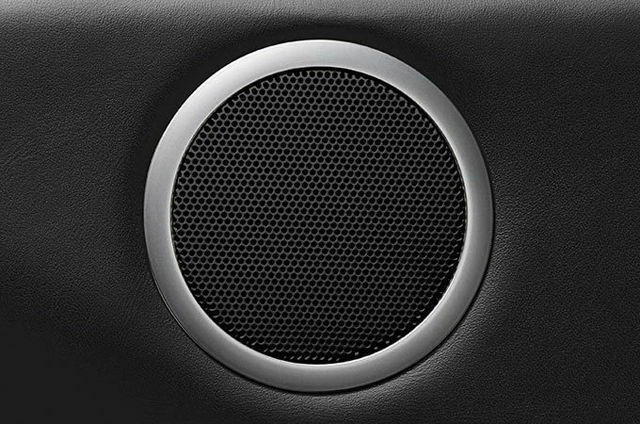 Touch Pro is the new infotainment system fitted to Discovery S, featuring a superb 80W Land Rover System with 6 speakers and personal device connectivity, including a 12V auxiliary charging point in the second row. An Ebony finisher on the door and instrument panel adds crafted detail to create an air of cultured modern living and your own individual space. 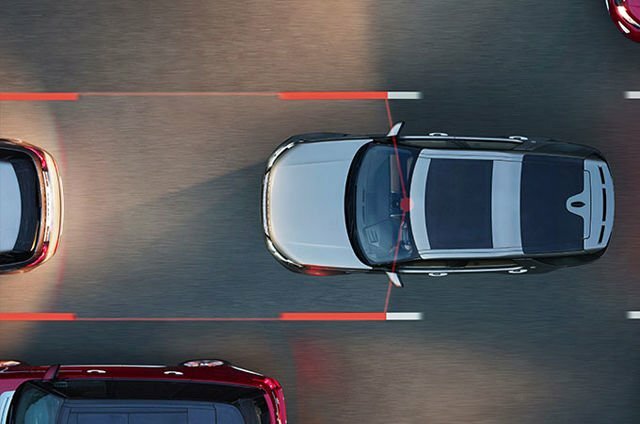 Lane Departure Warning can help make long journeys much safer. It senses when your vehicle is unintentionally drifting out of your lane, and notifies you with a visual alert and a gentle vibration of the steering wheel.